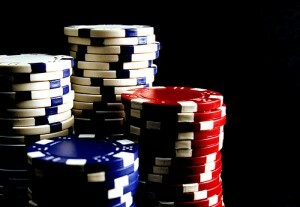 Poker, specifically No Limit Texas Hold ‘Em, is a craze that is sweeping the nation. With the constant television coverage of the World Series of Poker and its rise in popularity, everyone and their mother has suddenly become a poker player. Phil Hellmuth, Daniel Negreanu and Doyle Brunson are becoming household names. Poker rooms continue to pop up in casinos, dog tracks and jai alai frontons around the country. 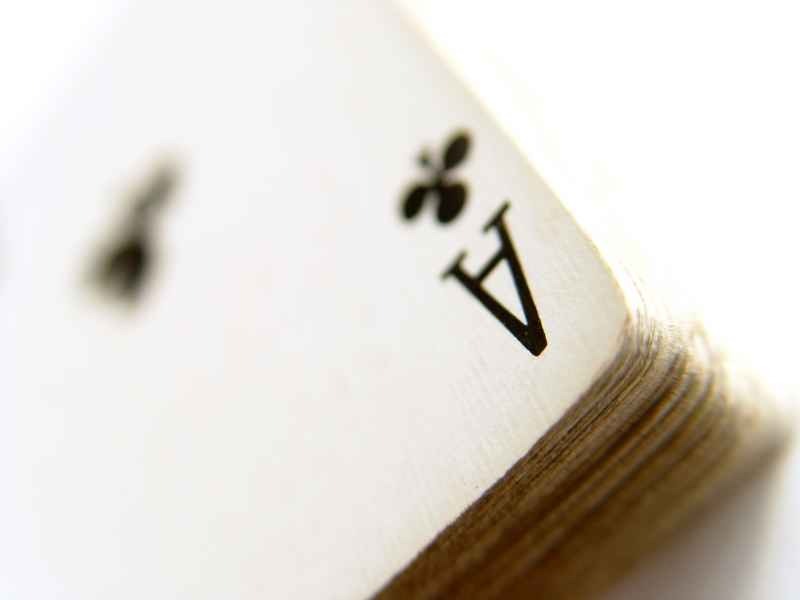 Online poker and local games are becoming easier and easier to find. But hosting a poker night is not as easy as it sounds. Establishing a well thought out poker night, requires dedication, commitment, the proper equipment, a good core of friends and a variety of other intangibles. Any one can have people over to play some cards, but in order to set up a steady batch of players, it is crucial to do it right if you want it to become a regular gig. Accordingly, here’s a beginner’s guide to setting up a happy and healthy poker night. Oh, and may you always be dealt aces. Rules: Have you ever played a game of pick-up basketball where one person complains about a foul call or another argues about an out-of-bounds line? Suddenly, conflict ensues and the game goes to muck. Similarly, a poker game without well-established rules and guidelines can easily go astray. While posting the rules on the wall might be a bit excessive, standard poker and house rules should always take precedent. For example, what happens if a dealer turns over the wrong card or someone places an improper, string bet. Rules should be established at the outset and agreed upon and all players should respect those rules. Additionally, players should be aware that all verbal bets are binding and act accordingly. Etiquette: Respect needs to be paid to both the game and the host. If the owner of the household is gracious enough to invite a bunch of card-playing drunks over to his house, the last thing he wants is guys jamming their hands into his unopened jar of pickles. If you’re a drinker (and everyone else at the table secretly hopes you are), be a gentleman and B.Y.O.B. Do not rely on the host to be your personal bartender. It is not the homeowner’s responsibility to support your bad habits, even if he’s making money off you at the poker table. Offer to bring food every so often or even replenish his deck of cards. A gracious guest always brings a brand new, unopened deck or two of cards. Also, be kind enough to clean up after yourself. Even offer to take out the garbage. Your poker buddy is likely single. Hey, he hosts a weekly poker game. But if he’s not, there’s no reason to put extra strain on his relationship by leaving a mess for he and his partner to clean up. It’s a surefire way to get uninvited. Chips: If you’re planning on hosting a poker night, don’t even THINK about inviting people over unless you have a case of quality poker chips. These can be purchased on most poker, gaming or auction websites. We’re not talking the old school flimsy, tiddly-wink chips either. You’ll need the more durable, casino-like chips. Chips often have dollar values assigned to them and are printed on the chips themselves. This will come into play whether you’re playing a cash or tournament game. Even though most players will spend half the night in an annoying attempt to dazzle you with their chip-handling skills, you’ll still want to purchase the best chips out there. Food & Drink: This, of course, is optional, and requires more clean up. Eating at a poker table is generally not the best idea. You’re there to play cards, not eat nachos. Big time, tournament players like 2006 World Series champion Jamie Gold only do so because they’re at the table for twelve consecutive hours. You won’t be. Again, the only chips on the table should be poker chips. Table: Another rather large investment, you’ll need a quality table around which to seat your friends. They can be home made or dual purpose bumper-pool/poker tables, but the point is you’ll want to be able to seat everyone around the table comfortably. There’s nothing worse than crowding nine grown men around a six-person table. It’s a poker game, not a bonfire. On a regulation size poker table, which you likely won’t have, no more than ten people should be seated. If you’re fortunate enough to host more than that, it’s fair to break the gang into two groups. In tournament-style play, someone should ensure there are an equal number of players at each table as the tournament progresses. As players get eliminated from tournament play, it is not uncommon to start a cash game at an alternate table while waiting for the tournament to end. Cards: If you plan on hosting a poker night, don’t get cheesy, paper mache cards. No cruise cards either and no cards with funky company logos on the back. While really nice cards can be costly, your standard box of Aviators, Hoyles or Bicycles will suffice. And don’t forget to remove the jokers. 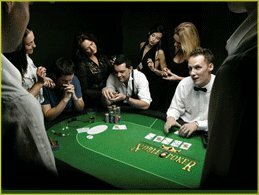 Friends: If you’re lucky, you’ll ultimately be able to sustain a ‘poker night.’ This is no easy task. People have families, jobs and other responsibilities so it will be difficult to consistently retain the same crowd. Regulars will come and go, but if the game is good, it will be bound to bring back a solid core. It’s also best to ensure, as mentioned before, that this core group of friends is knowledgeable of the game and its rules, as well as respectful of the host and his home. If you’re fortunate enough to find, or even build a good house game, cherish it. They’re hard to come by. Best of luck and remember…. If you get something going, don’t forget to send me an invite. This entry was posted in Card Table, Life of Sports Chump and tagged Daniel Negreanu, Doyle Brunson, Phil Hellmuth, Poker Table, WSOP by Chris Humpherys. Bookmark the permalink. Apologies to all those who previously commented on this post. The original article was re-posted. Chalk it up to user error. 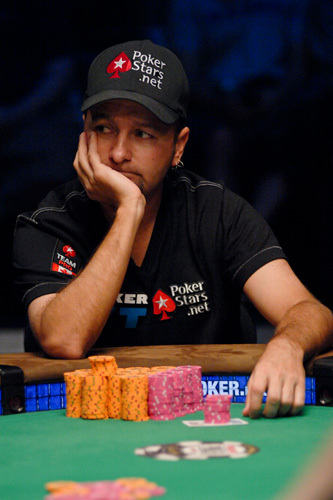 D. Negreanu is truly my favorite poker player. I just love how he can telling the other players playing cards 😀 It is so amusing to observe the faces of his opponents, when he tells them their actual hand. Ath… what did he think of the link? I try not to play ‘fake’ poker. If I’m going to play online, it’ll be for money. Lucas… Negreanu is definitely the man. Hey man very nice job! Also don’t forget to have a clock for blinds this gets on my nerves when I go to home games, make sure you have someone always attending to that. what I do if I have food is after the 3rd round of blinds (if your doing 20-30 min blinds) is have a 15-20 break so that way the smokers can smoke or the people that want a snack can grab one. and always if you invite alot of people expect that many to come just in case ain’t nothing like being invited and the host not have everything ready for that amount. Hope everyone has a sucessful time taking everyone’s money!!! Good call on the timing, Michael. In a four hour session, everyone can use a few smoke and pee breaks and your right, in tournaments, someone should have a clock to ensure the blinds go up accordingly, unless you’re just doing it by turns around the table. I don’t think I’ve ever been at a poker table, whether it’s at a house game or casino, where one player has called time on another but that’d be fun, huh?